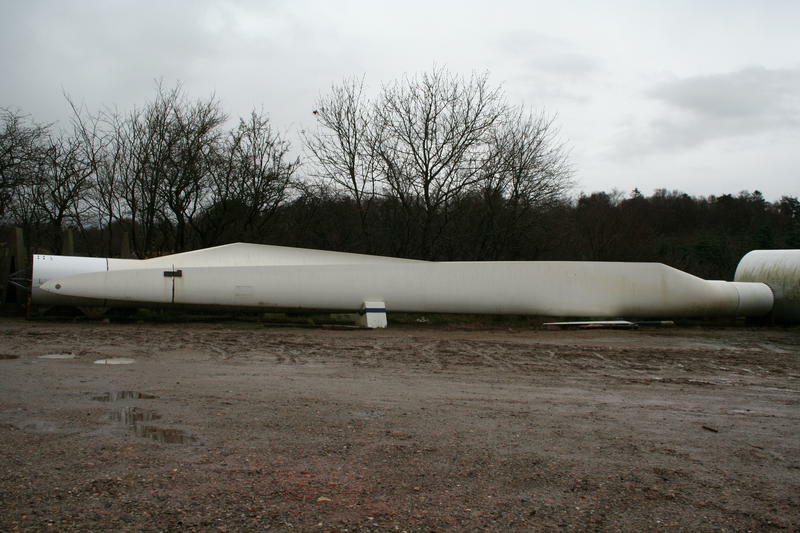 You can request a quote for this Blade set LM 19.1 for Bonus Mk III (600 kW) and MK 4 at Spares in Motion. 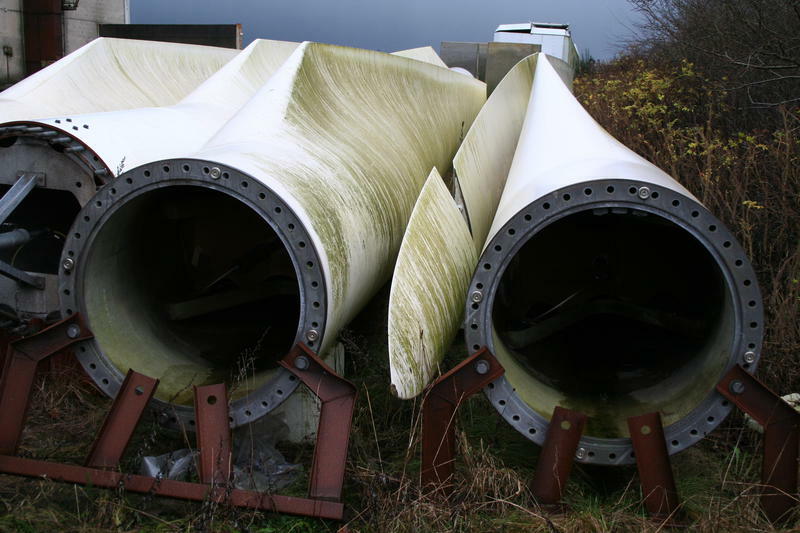 The product is provided by one of our selected vendors operating in the wind turbine industry. 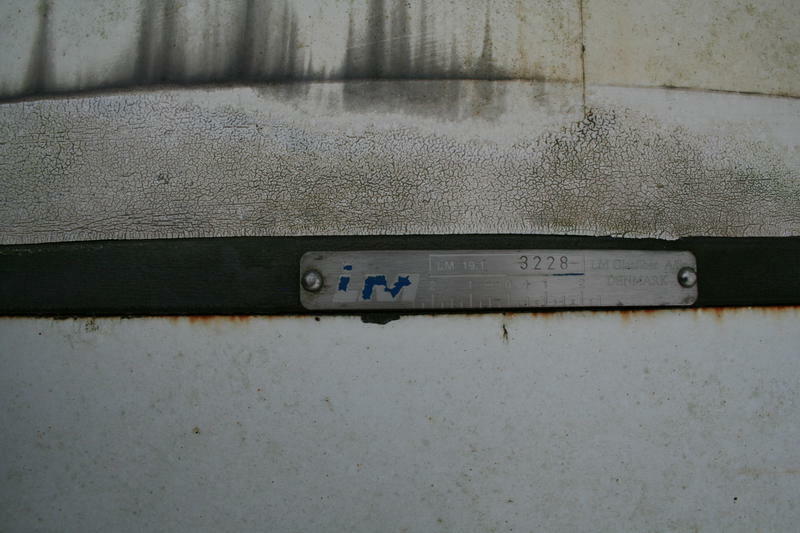 They describe the part’s condition as used and have a lead time of Within 24 hours. This part can be used for Bonus B41 turbines.